This was a trip to Hawaii that I will never forget. 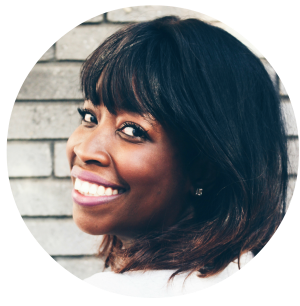 It felt like an emotional roller coaster at times I wondered what I was doing. Then I put all the frustration aside and remembered this is a trip that I want my kids to remember. It was my first time flying with all three kids without my husband to Oahu . I knew that I wanted to have everything prepared before I left on this trip. 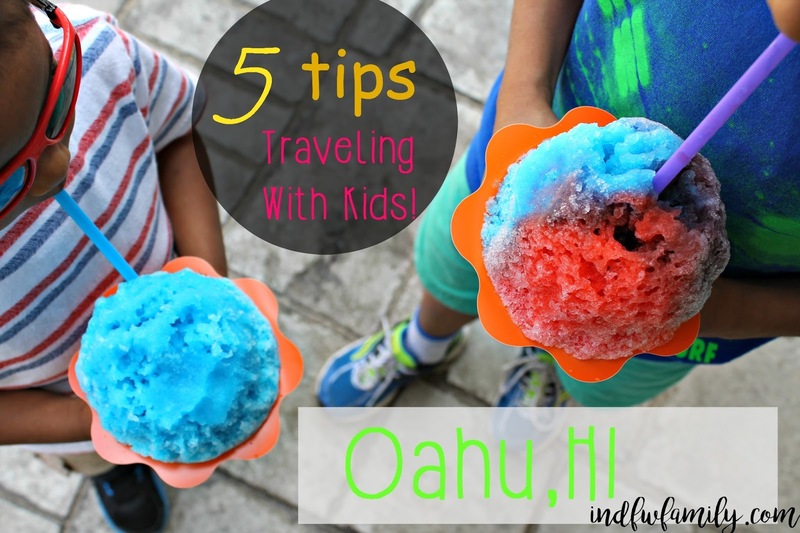 I want to share with you a few must- do's when traveling with kids! And remind you, I traveled with three wonderful kids that made this trip very memorable! So here it goes, grab your pen and paper and let's get to it. We are always about packing light when traveling anywhere. This applys to any trip to Austin, Florida and even Hawaii. My advice is to have the kids pack a bag for themselves. That way they will pack toys, games, electronics that make them happy. I have a 6yr and 3yr old and both are old enough to decide what they like to put in the bags. They tend to pack separate mini Ziploc bags with Lego bricks, notebook and crayons, mini toy trucks, etc. I have each of my boys carry there own mini back packs when we go out, they feel responsible and look cool too. Let the kids get involved in picking what they like! 2. Traveling when they are TIRED! If you are flying I recommend getting a flight that's either early in the morning or what I prefer later in the afternoon. I dread the feeling of traveling with three kids and having to entertain each one individually. Its a hard task if you're flying to keep everyone happy and quiet on a long flight. My energy is really at its lowest when I have to entertain kids all day. So my advice is to plan to travel when your kids can get the most sleep on a flight or on a car ride. 3. Take Food/ Buy Food! This should be number one ya'll. Taking food is the best. I really like grabbing some snacks before we go anywhere. I even take snacks with me when I go to the grocery store. My kids are always hungry and want to eat at every place they see. I recommend baking muffins, grabbing some fresh fruit, water bottles with the kids names on them. We like to get water bottles from R.E.I that are kid sized and with lids. That way each kid has their own and it avoids conflict while out on a trip. One thing we did in Hawaii was stop at a local market and get some fresh oranges, bananas, and maybe chips. I really like to try what the local are eating too. So do some research on some good spots for where the local eat and feel apart of the culture while you are there. * we went to the China town and that was fun. We saw large squid, chicken feet hanging in the windows and fish that we've never seen. The kids were amazed by that. We enjoyed drinking apple tea my favorite drink. * Highway Inn was a must stop for us to eat what the locals eat. This is a must! We were able to find a decent hotel. The hotel we stayed at in Oahu was a bit small for us. The space was limited for the kids to stretch out and be relaxed. It is the best feeling to stay in rooms that are large in space with at least two beds and pull out sofa. Y'all, having space for everyone is critical. It will cut down on stress and arguments among the kids. Kids like their space too. Please unpack your clothes and use the drawers. This way you are not literally living out of a suitcase and your things are organized and neat. I had a minor incident in the room. My son was jumping up and down on the bed, fell off and bumped his head which caused him to bleed and leave a scar. Which leads me to this. Always pack a FIRST-AID kit. This is what kept me from not panicking to much. I packed band-aids, numbing spray and alcohol wipes, etc. * Check out places like Kid & Coe its like an Air- BnB for families also Clanventure. I didn't use these services on my trip. But I want to next time. If you are following my Instagram, you will always notice that my hands are always FREE. I use a Boba baby-carrier more than the stroller. I make sure that my hands are free to keep my older ones in check. This is especially helpful when I don't want to push a stroller in large crowds. Mamas y'all understand the importance of having control of the kids when you are in public outing and especially on trips with crowds. Be sure you are aware of your surroundings, I love using my baby- carriers. My motto is so simple mamas. Have fun in all that you do with your family! Follow your passion to never stop traveling without your kids. You will find times on your trip being frustrated, excited and asking yourself why? But that's the whole point of a vacation is building those memories with your family. So be that paparazzi mama and take loads of pictures, video tape everything and kiss your husband and remind yourself why you LOVE each other. Remember we always are doing this for the kids, well at least that's what we say in our home. Please Check out Shasha from Busy Being Shasha, Follow her journey through her travels around the world! This was in Collaboration!